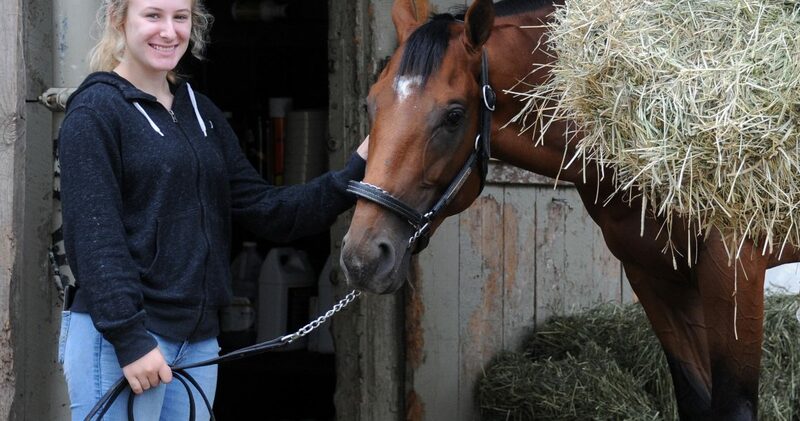 Help Promote NY’s Thoroughbred Industry in Albany – Click Here to Donate to the NYTHA PAC Fund! How does NYTHA’s funding help our Backstretch Community? 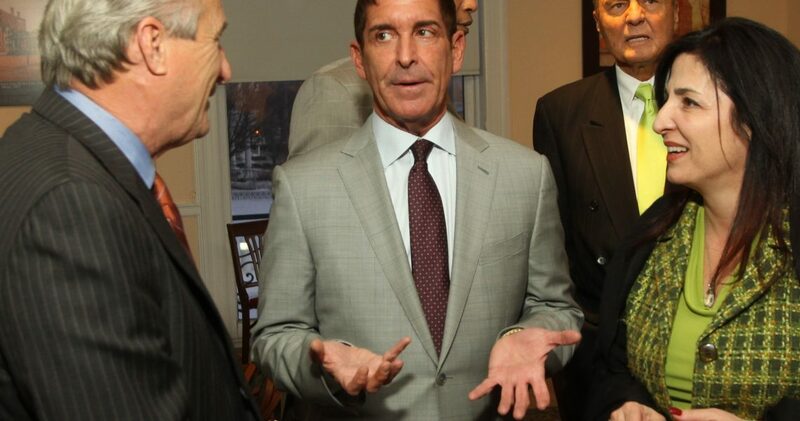 NYTHA works in conjunction with the NYRA, NYS Gaming Commission, NYS Government and local and national racing industry groups to address the issues that impact horsemen and achieve our collective goals. 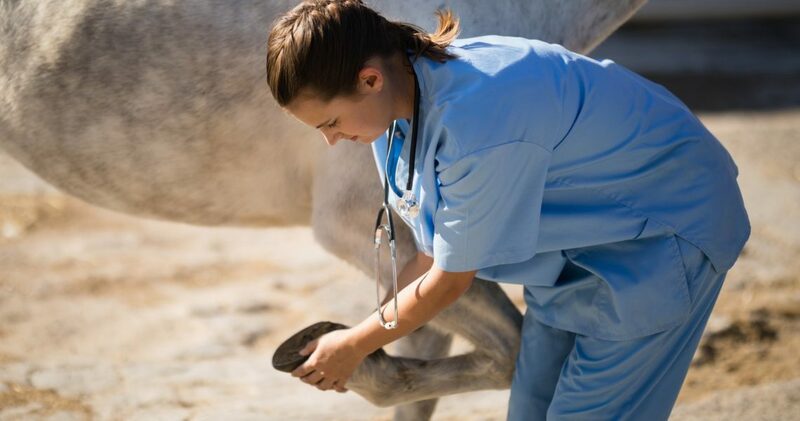 Our TAKE THE LEAD Thoroughbred Retirement Program partners with accredited aftercare programs to provide rehabilitation and retraining placements for the Thoroughbreds retiring from competition on the NYRA circuit. The Thoroughbred Horsemen’s Association website offers one-stop shopping for the needs of horsemen. Whether you are searching for Overnights, Entries, Results or Video Replays, you can access them all here. The Uniform Medication Program is of utmost importance to horsemen, who often race in more than one state; many race in multiple states each day. 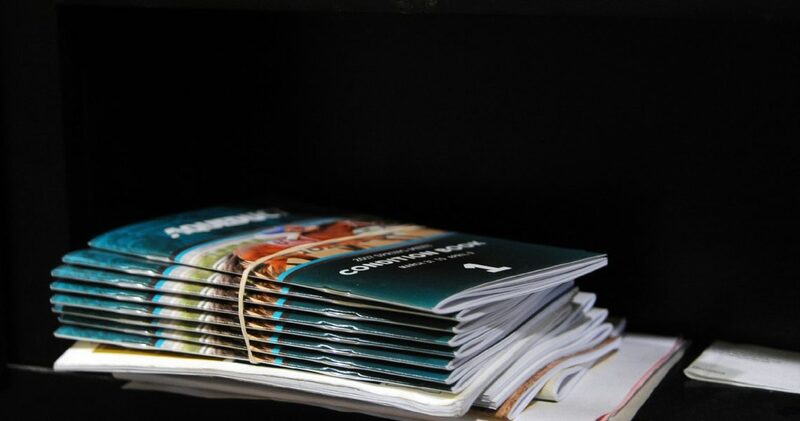 Visit the Thoroughbred Horsemen’s Association website for up-to-date information on medication. The NYTHA Scholarship Program provides $200,000 in grants for tuition, transportation and books to backstretch workers and their immediate dependents. Read more about our Scholarship Program and our other education programs for backstretch employees. NYTHA’s largest single expenditure is our Benevolence Program. 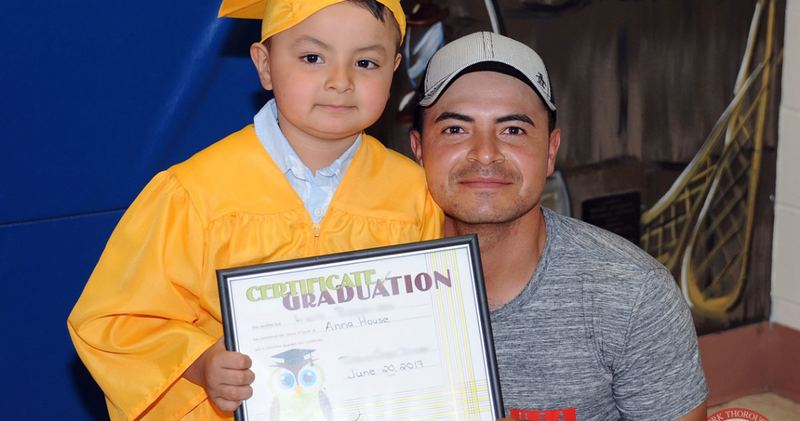 Through partnerships with B.E.S.T., Race Track Chaplaincy of America, Backstretch Education Fund and Belmont Child Care Association, we strive to improve the quality of life for backstretch employees and their families. 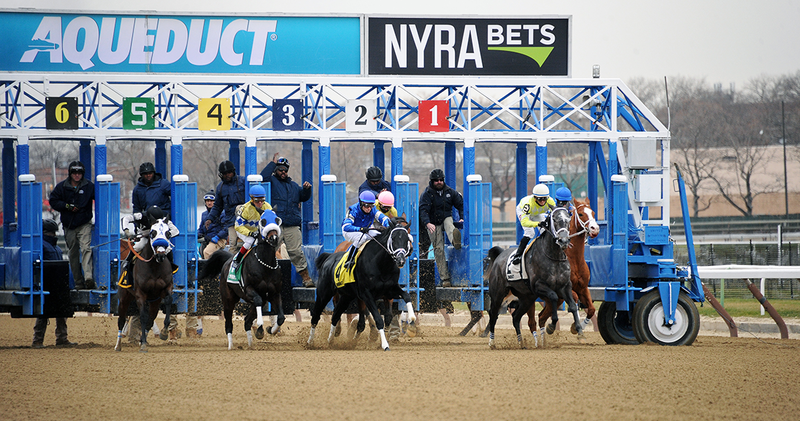 New York’s horse racing industry is the backbone of the many supporting business enterprises. The “Racing For NY” video illustrates the thousands of New Yorkers whose continued employment depends on this industry. 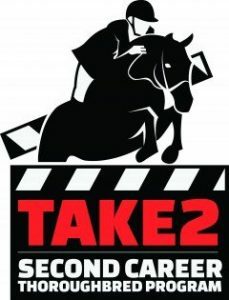 TAKE 2 Second Career Thoroughbred Program Inc.
NYTHA is a proud sponsor of TAKE2 Second Career Thoroughbred Program Inc. , created to promote second careers for retired Thoroughbred racehorses as hunters and jumpers. Supported by members of the racing and breeding industries, the program rewards those who compete on Thoroughbreds with awards and prize money in restricted classes and divisions at horse shows across the country, and highlights the success of the Thoroughbred in the sport horse world. 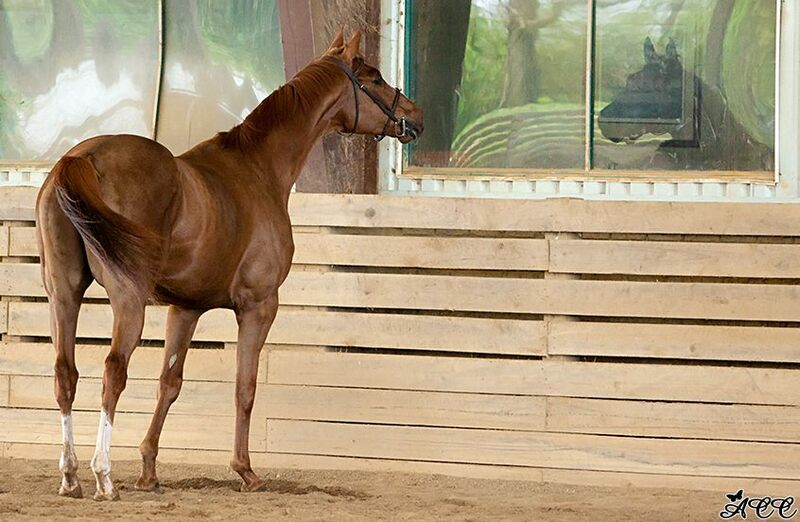 TAKE2 classes are offered at more than 350 horse shows in 23 states. Anyone holding a valid Thoroughbred owner and/or Thoroughbred trainer license from the New York State Gaming Commission who has raced at the NYRA racetracks in the past two years is automatically a member of the NYTHA. By completing the online form , you enable NYTHA to update its membership records, share news on issues that affect New York horsemen and provide information on the upcoming elections for the NYTHA Board. Once you submit your registration form, you will be contacted by the NYTHA office with a confirmation. We look forward to hearing from you!